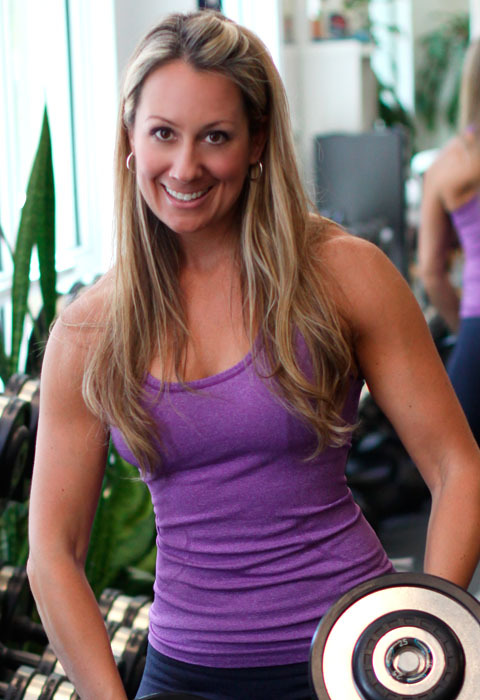 She specializes in sculpting the body to suit your unique goals; bodyweight and strength conditioning, back pain relief, lean muscle gain, fat loss, high intensity interval training, lifestyle and nutrition modifications, postpartum exercise and, more. She has worked for celebrity trainer Jim Karas at JKPT, where she trained one of Oprah’s producer’s at Harpo studio, as well as working with one of the nation’s top Physical Therapists and C.H.E.K staff instructor, Dan Hellman. She not only has a Bachelor of Science but, is a certified personal trainer, certified in the ELDOA method, an Animal Flow instructor which, is a challenging yet fun new bodyweight workout created by GBT’s Mike Fitch of Miami, FL and, much more. She writes health and fitness articles as a contributor for Active.com and Bahaiteachings.org. In addition to a private training facility in Pasadena, Leila also offers in home and office personal training. I regularly update my blog with health and fitness tips as well as personal fitness adventures. "Get some great workouts, exercise tips and educational tidbits about proper form and technique. Once considered a luxury only afforded to the rich and famous, having a fitness expert at your personal disposal has now become a way for people of all ages, fitness and economic levels, to make lifestyle changes, create healthy habits and, achieve their health and fitness goals quickly and safely. Working one-on-one with a personal trainer, whether as part of a group, or in home personal training, will maximize your chances of reaching your goals, and will help motivate you to stick to a regular exercise schedule. "By carefully assessing your exercise history and current level of fitness, I can develop a safe, comprehensive, and varied program that will keep you from getting stuck at a plateau, and can address a number of different areas, including:"
Leila is a rockstar! I can't say it any other way. I came to Leila early this year looking to help me tone up since I had lost some weight last year by changing my diet, but hadn't incorporated a steady workout routine. I was looking to lose some more weight, but more importantly gain muscle and look/feel better overall. Six months later, I feel stronger and more confident than I've ever felt!